Nikolaj, Anders and Mikkel have played together since early childhood, currently celebrating the trios 25th anniversary! 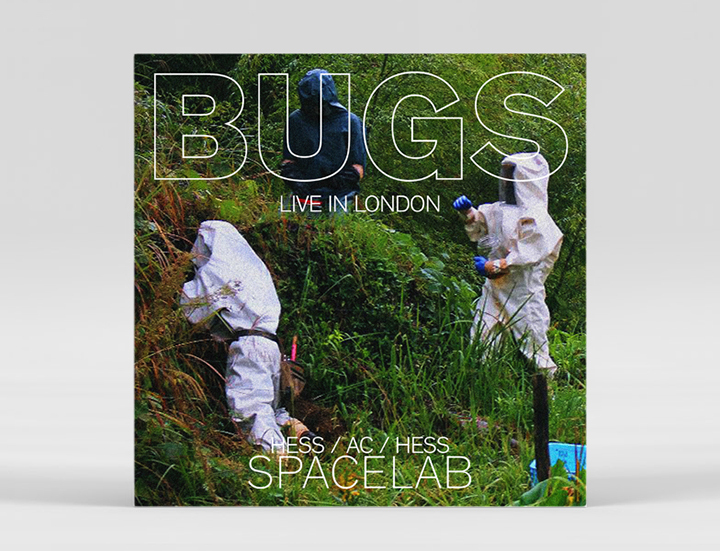 July 6, 2017, third album “BUGS – Live in London” released via all digital music services such as iTunes, Spotify etc. Performed live in concert at Pizza Express Jazz Club as part of Sounds Of Denmark Festival. Recorded by Luc Saint-Martin, mixed by Andrew Raposo, Mastered by Scott Hull. March 13th, 2014 Hess/ AC/ Hess second album “Spacelab” released as CD and digital album. Recorded and mixed at The Village Studio by Thomas Vang, mastered by Scott Hull. July 1, 2009 debut album “Nikolaj Hess Spacelab – The Champ” released on CD and digital via Stunt Records. Recorded and mixed by Thomas Vang, produced by Jens Mikkelsen. Nikolaj ‘The Champ’ Hess is a prolific composer / bandleader / producer, whose virtuous piano playing can be heard on more than 100 albums leaving behind a trail of golden dust. His latest “Trio” album featuring Kenny Wollesen & Tony Scherr on drum and bass has received international critical acclaim and was hailed as #1 jazz record in Denmark in 2013 (www.politiken.dk). Nikolaj has written music for movies (Lars Von Triers “Melancholia” and Juliane Fezer’s ‘Meeres Stille’) and has played with Lee Konitz, Benny Golson, Hess Is More, Global Motion, Fela Kuti and many many others. Founder of Hess Is More, which he directs, composes for, sings and plays drums, bass, etc in. Also a prolific film and theater composer (Royal Theater, Royal Ballet, short and feature films). Mikkels very personalized jazz drumming can be heard on several award winning albums, among them the collaborative “You shouldn’t do this if you are in a hurry” featuring Chris Potter on sax.